Top double zippered main compartment. Heat-Sealed lining to keep your food cold. 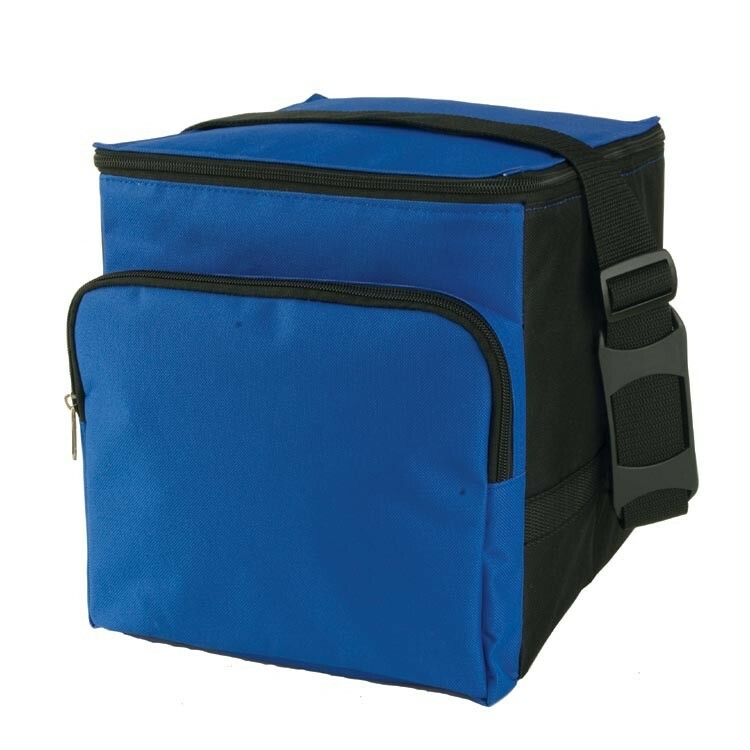 Whether you are going on a picnic, day trip, camping, or just out for a while, this large cooler will keep your lunch cool and ready to eat! 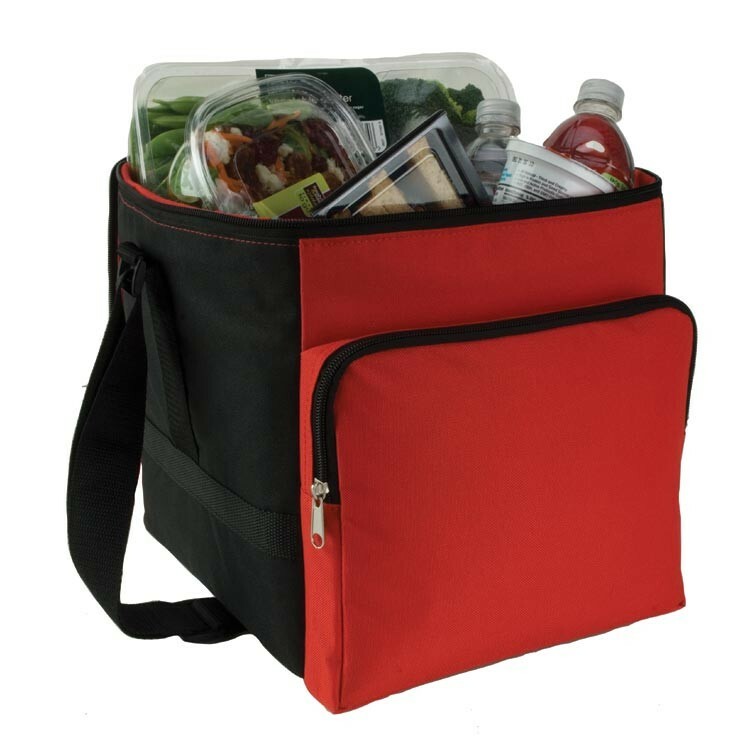 It includes a front zippered pocket and an adjustable shoulder strap.